Fabric/Materials 190T Rip-stop nylon. 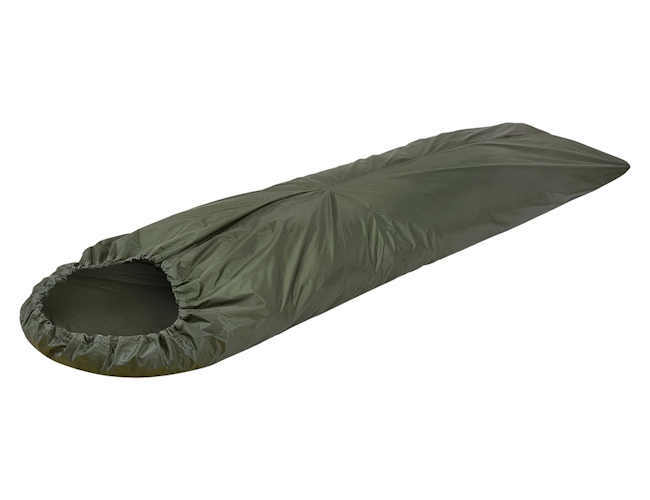 Dimension:240x60 cm,Pack Size:21x7x7 cm,Hydrostatic.Head:4000 mm.Weight:0.31 kg.Polyurethane waterproof coating and taped seams makes this a superb bivi bag. Great quality and materials used in this bag.